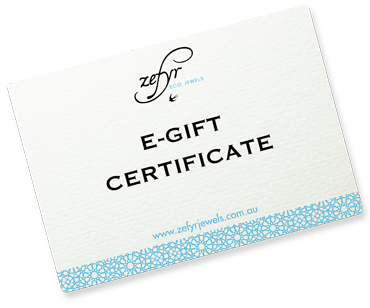 Spoil that special someone with a Zefyr gift certificate. Simply select an amount below and click "Purchase", then enter the lucky recipient's details and a personal message. We can deliver gift certificates directly to your recipient's inbox, so you can sit back and relax! If you'd rather print out a copy and give it to them yourself, just enter your own email in the Recipient's Email box below.